Lel Tone – Tordrillo Mountain Lodge Guide grew up in Switzerland and started her skiing career in the Alps at the age of three. She ski raced during her college years in Vermont and even had a short stint competing in Extreme competitions when she moved to Squaw Valley in 1994. Lel has been a member of the Squaw Valley ski patrol since 1994. In 2004 Lel became the Assistant avalanche forecaster at Squaw. Lel has been guiding in the Chugach mountains since 1999 and in 2000 became a guide. Lel is a licensed blaster in the state of California and is an Avalanche control route leader at Squaw. She has her Level 1, 2, and 3 avalanche certifications and is an AIARE (American Institute for Avalanche Research and Education) Level 1 and 2 avalanche instructor. Since 2004 Lel has been teaching avalanche courses in the Lake Tahoe area and far beyond in South America. Lel feels passionately about teaching people about the miracle of snow science and how to travel safely in the mountains. 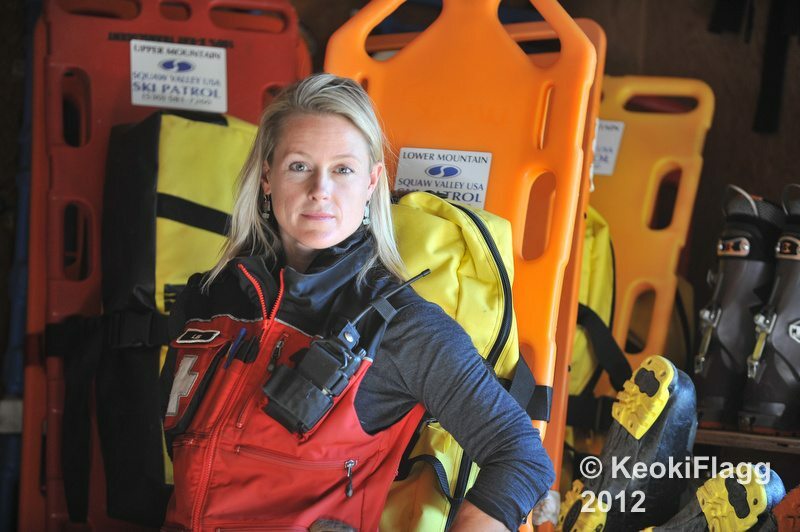 She has been an EMT since 1989 and a professional member of the American Avalanche Association since 2000. Currently she holds the Ethics Chair position for the American Avalanche Association and is a Guide member of Heli Ski US. A few year ago, Lel was fortunate enough to travel to Kasmir, India to heli ski in the Himalaya and film with Warren Miller in the film ”Like There’s No Tomorrow”. Most recently, she has been involved in designing technical outdoor clothing for Eddie Bauer’s, First Ascent line. The experience of creating specific pieces with high functionality for her daily life on the slopes has been another driving force for Lel.